The wait is over and Young Butta has released a new mixtape titled Free Agent! Does this confirm that Young Butta is no longer signed to Adrien Broner's record label About Billions? 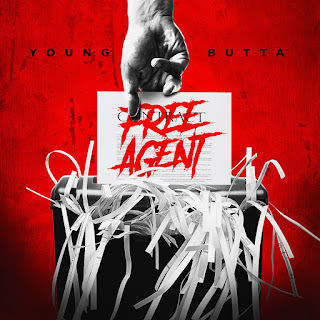 Check it out below and keep up with Young Butta on IG @Iamyoungbutta.